Do you make your images near home or do you constantly seek exotic locations? In either case, there is always an image waiting to be captured — or is there? David Hay shares his thoughts. 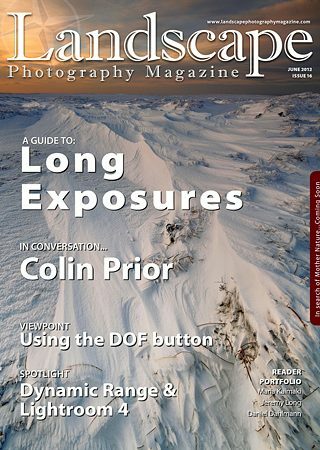 Informative and educational article on using the depth of field button for better compositional results in landscape photography. With the presence of so many photographers these days, seeking personal style and individuality can be an extremely difficult task. Guy Tal explains his theory and offers a bit of advice. 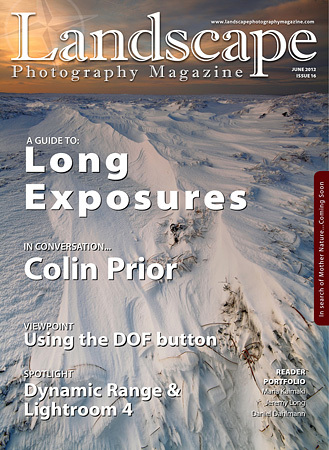 Colin Prior is a highly acclaimed landscape photographer and businessman and known world wide for his unique style. Should landscape photographers who charge for their work be bound legally by professional regulations? Simon Watkinson shares his thoughts. If you are thinking of buying or upgrading to Lightroom 4, you will find that this piece of software has improved immensely over the last few years, Dimitri Vasileiou explains and recommends.